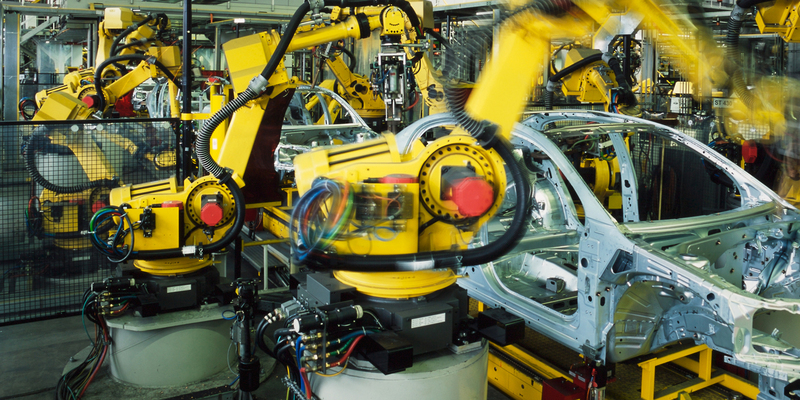 We can provide all your servicing needs for FANUC, Motoman and Panasonic industrial robots. We can assist you in obtaining your parts and products. Whether it's for boards, motors, cables or grease. Large stock on inventory items, check out the store to see what we have to better serve you. We operate with all kinds of robotics machinery. Watch the video to see them in action! © 2019 Canadian Robotics. All Rights Reserved.